Jason Averbook is the CEO and Co-Founder of Leapgen, a global consultancy helping organizations shape their future workplace by broadening executive mindset to rethink how to better design and deliver employee services that meet the expectations of the workforce and the needs of the business. Prior to founding Leapgen, Jason served as the CEO of The Marcus Buckingham Company (TMBC). In 2005, he co-founded Knowledge Infusion LLC and served as its CEO until 2012, when the company was sold to Appirio. He has more than 20 years of experience in the HR and technology industry. He has worked with industry-leading companies around the world to help them transform their HR organizations into strategic partners. 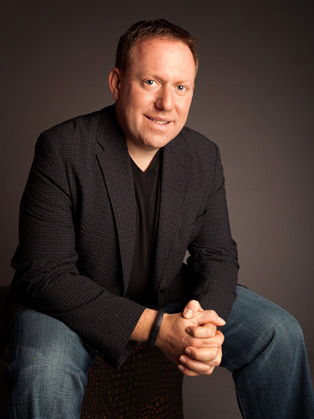 Along with being cited in numerous publications as an industry thought leader in the HCM space, he has delivered keynote presentations for events worldwide including HR Tech Conference, UNLEASH, Towers-Perrin, SHRM, and IHRIM as well as more than 200 other large group presentations for HR and technology audiences. He currently is acknowledged as one of the top 3 thought leaders globally on the future of work and listed in the top 100 leaders globally influencing the future of work and the HR function.